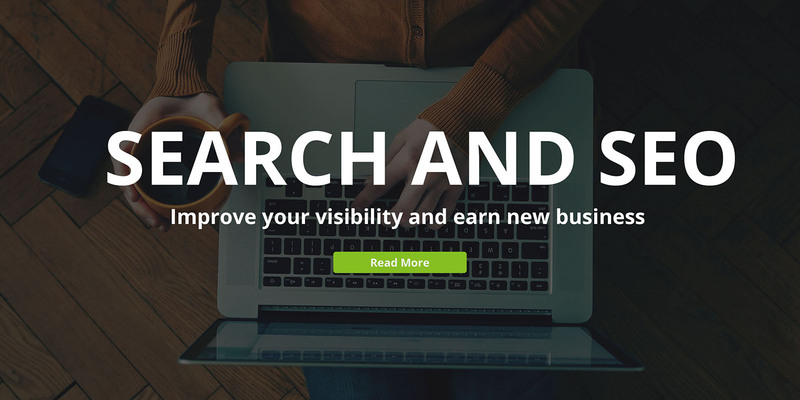 We understand that online visibility is vital to the health of any business, no matter its size, clientèle, or even budget. We also know that for many small businesses, the process can be overwhelming. Where do you begin? How do you ensure that your strategy yields results? With a limited marketing budget, how do you target resources to get the best value? 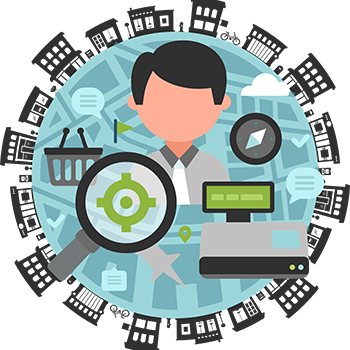 On-page, off-page, local, link outreach campaigns—you name it, we have the experience and know-how. 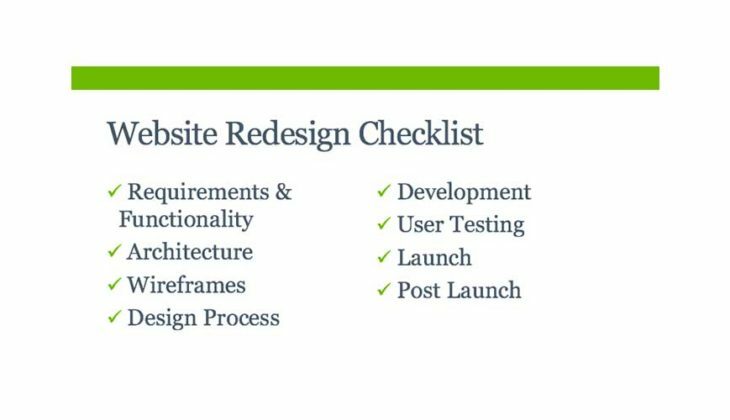 Need a full website review? Yes, we can do that too. Where do you need a presence and why? 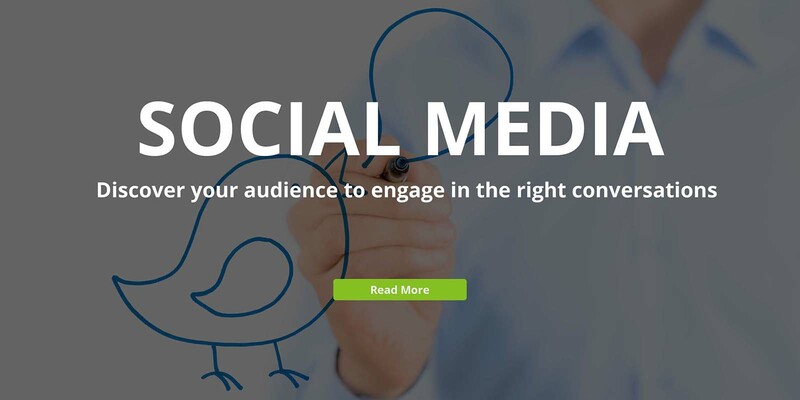 We can evaluate your social marketing history and needs to develop the right social media strategy. 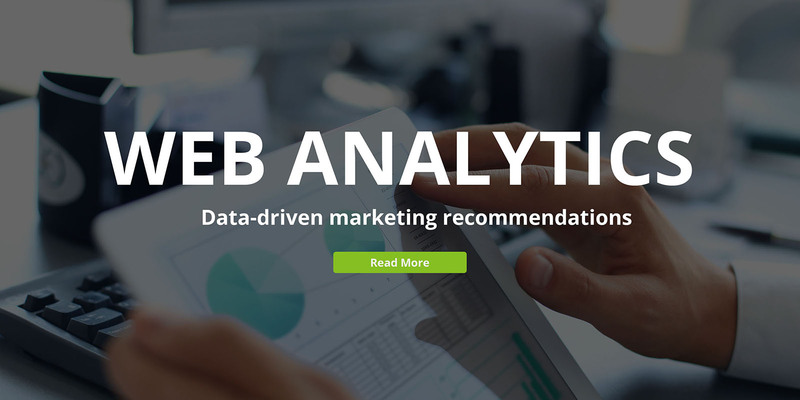 We are Google Analytics experts and can help with simple installations as well as custom implementations with advanced goals and user segmentation. Every company has a story to tell, even if they don’t know it yet. 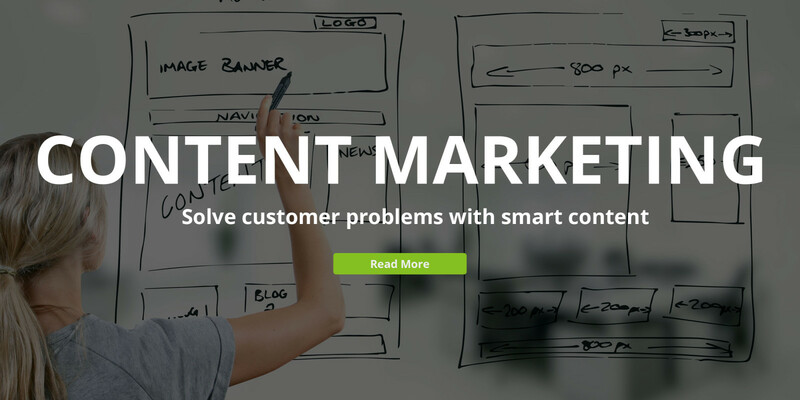 We’ll work with you to develop new and interesting content to attract potential customers. 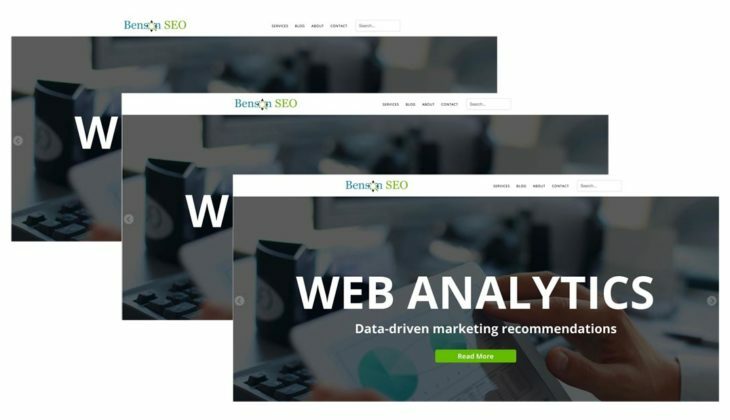 At Benson SEO, we take the guess work out of SEO and web analytics so that you can focus on what matters—your business. Understanding that you know your customers best, we closely work with you to develop a strategy unique to your needs and budget. We’re based in the Washington, DC, area, and with our experience working with international sites we can help bring visibility to customers around the globe. The search listings that you’re familiar with are a thing of the past, and the days of ten simple blue links are over. Today those ten results on Google have been enhanced to include news, video, location-based listings, sites you previously visited, and even articles that your friends have recommended. Google listings are much smarter today and so are searchers (read: “customers”).